The smartphone is now available in open sale via mi.com and Amazon India. Xiaomi has quietly released the 6GB RAM variant of Mi A2 Red smartphone in India. The Red color variant was first launched in September with 4GB RAM, but now the 6GB RAM variant has gone up for sale via Amazon India and Xiaomi’s own online store mi.com for the first time. The Xiaomi Mi A2 Red color edition with 6GB RAM has been priced same as the other variants at Rs 18,999. Xiaomi last week slashed prices for its select popular smartphones including Xiaomi Mi A2 in India by Rs 1,000. With the latest price cut, the base model of Xiaomi Mi A2 with 4GB RAM and 64GB storage is now priced at Rs 15,999, whereas the one with 6GB RAM and 128GB storage can be purchased at Rs 18,999. 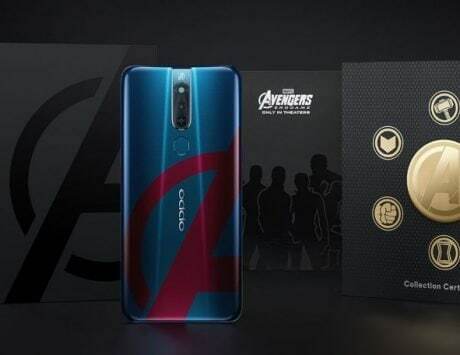 The Mi A2 Red also comes with several offers including free 3-month subscription to Hungama Music and Reliance Jio cashback. Talking about specifications, the Xiaomi Mi A2 flaunts a 5.99-inch display with FHD+ resolution with 18:9 aspect ratio. Under the hood is a capable Qualcomm Snapdragon 660 octa-core chipset. While there are different storage options to choose from, unfortunately there is no microSD card slot to expand the memory. In the photography department, you get dual cameras at the back, a combination of 12-megapixel and 20-megapixel sensors. Up front, you have a 20-megapixel snapper accompanied by a soft light LED flash. The Mi A2 is backed by a 3,000mAh battery with Quick Charge 4.0+ support using the USB Type-C port, and for security there is a fingerprint sensor at the back.